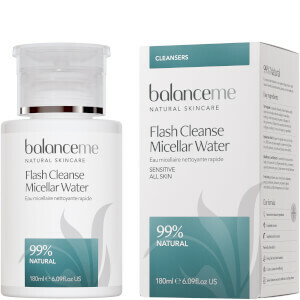 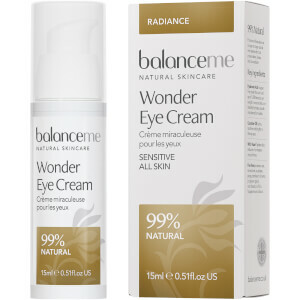 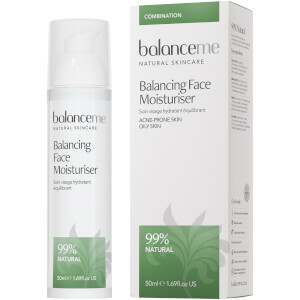 Balance Me is an award-winning British skincare brand. Their products are aromatherapy-inspired, 99% natural and have clinically proven botanical formulations. We love this ethical brand, they clearly state any percentages of natural product on the front of every packet and products are preserved with an Ecocert approved nature identical preservative containing Benzyl Alcohol and Dehydroacetic Acid. 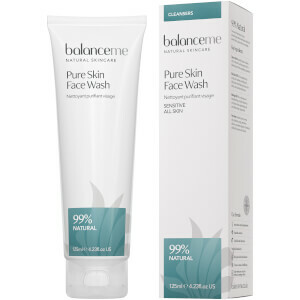 Balance Me products are free from parabens, dea, mineral oils, sulphates, pegs, petroleum, silicones, propylene glycol, microbeads, artificial fragrances and colors. 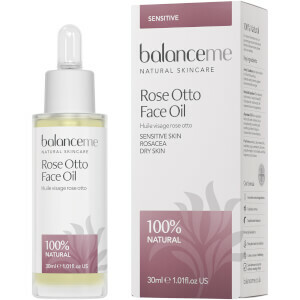 Expect gorgeous aromas, amazing textures and super safe products which solve skin concerns without creating others. 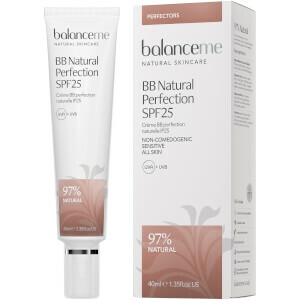 One of our favorites is the Balance Me BB Natural Perfection SPF 25 Sunscreen. It is 97% natural, and it's ultra light formula not only protects your skin but keeps it moisturized. It smells gorgeous with hints of Rosehip Oil and helps to firm and refine your skin. 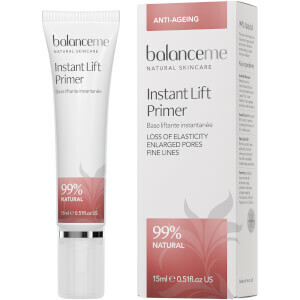 It is also great as a primer and is suitable for all skin types. 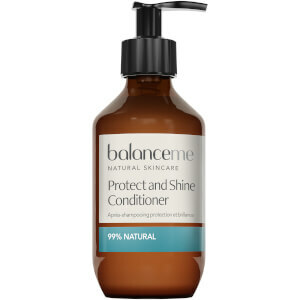 You will fall in love with the Balance Me Super Moisturizing Body Wash. 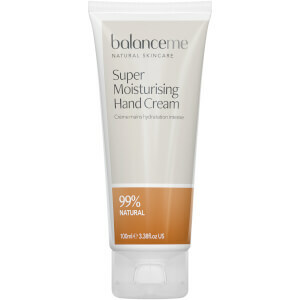 Containing Shea Butter, it provides long-lasting moisture and your skin is left beautifully smooth. 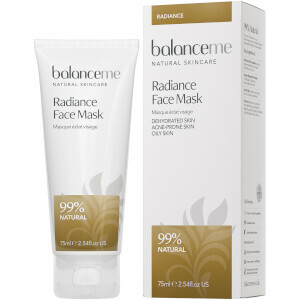 It is also 99% natural and is sulphate free!